Saif-ul-Mulook, Aasia Bibi’s lawyer who left Pakistan on Saturday, said that the United Nations and European Union made him leave the country “against [his] wishes” because his life was at risk. Saif-ul-Malook, who has fled to the Netherlands, said he contacted a UN official in Islamabad after the protests erupted following the Supreme Court’s acquittal of Aasia Bibi on October 31. “And then they (the UN) and the European nation ambassadors in Islamabad, they kept me for three days and then put me on a plane against my wishes,” the lawyer told a press conference in The Hague. Before leaving the country, the lawyer also criticized the government for its failure to implement the court’s decision. “This compromise is nothing but a piece of paper that can be thrown in the dustbin,” he said. “What’s painful is the response of the government. They cannot even implement an order of the country’s highest court,” Mulook said, adding that “the struggle for justice must continue”. 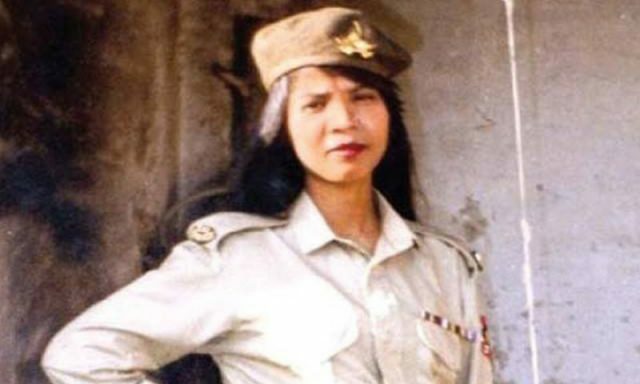 According to the agreement, which came after a failed first round of talks, legal proceedings will follow to impose a travel ban on Aasia Bibi and stop her leaving the country. The lawyer said a UN official in Pakistan told him “we are taking care of her” but that “when I said which country, they said we can’t say”.